Now, I won't be delusional and promise the world. There will always be exceptions. I have no intent to stock every conceivable product carried by a manufacturer. If it's popular enough and sells often, I will stock it. If it does not, I will still offer it but on a regular monthly (and sometimes more frequent) Pre-Order basis only - and with a discount (Pre-Ordered motors from www.BuyRocketMotors.com will likely be delivered to you in the same amount of time as an "In Stock" order from other vendors). Check out my Schedule for up to date Delivery and Pre-Order status. Existing orders and those on our Mailing List will receive updates as necessary. Again, basic communication. My initial stock is deliberately limited in an effort to accurately guage what most people are looking for. Once I get a better feel for it I'll increase and broaden the inventory. Don't see something in stock but think it should be? Then just let me know. There will be much trial and error at the beginning, especially with what I initially stock and inventory levels, but rest assured if BuyRocketMotors.com shows a product in stock, it is indeed in stock and it will ship to you with a tracking number. Do know, this is a One Man Show, as with most other vendors. I willfully admit that this is not a full time endeavor and make no assertions that it is. If you want to call me, feel free, but do understand I have other commitments - but again rest assured - if BuyRocketMotors.com shows a product in stock; it is indeed in stock and it will ship in accordance with our Shipping Policy. 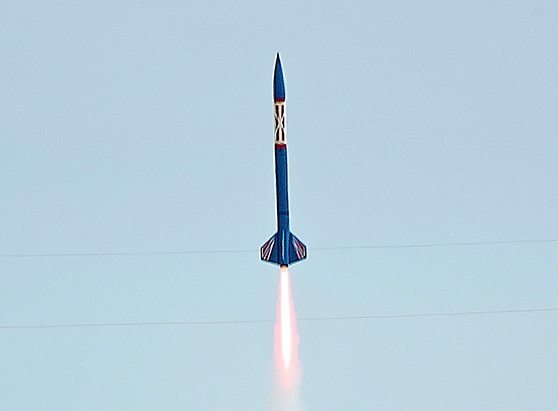 Most rocket questions can easily be answered by a quick Google search or by rocketryforum.com If we speak, I may have to keep things short so please try these resources and use me as a last ditch effort. 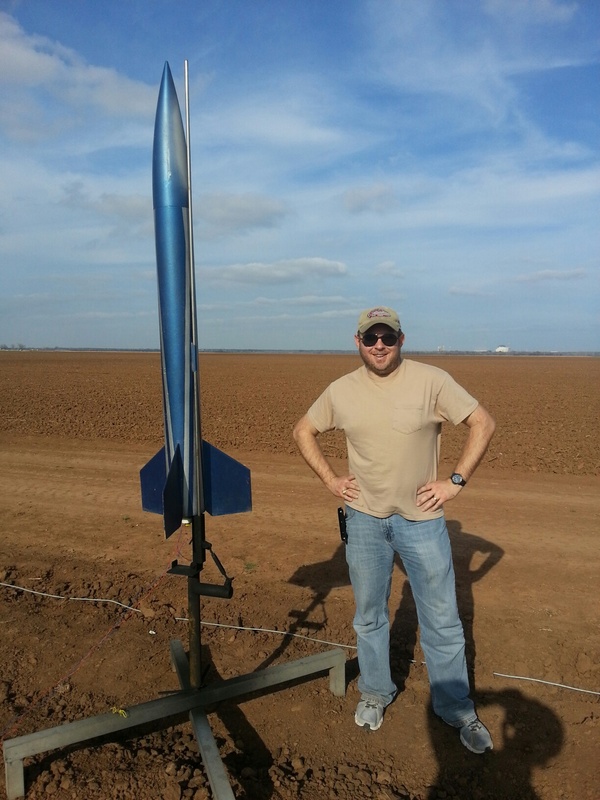 We very much appreciate the opportunity to be of service to rocketry endeavors. If you have a question or would like to see something regularly stocked then just let me know and I guarantee I'll look into adding it.